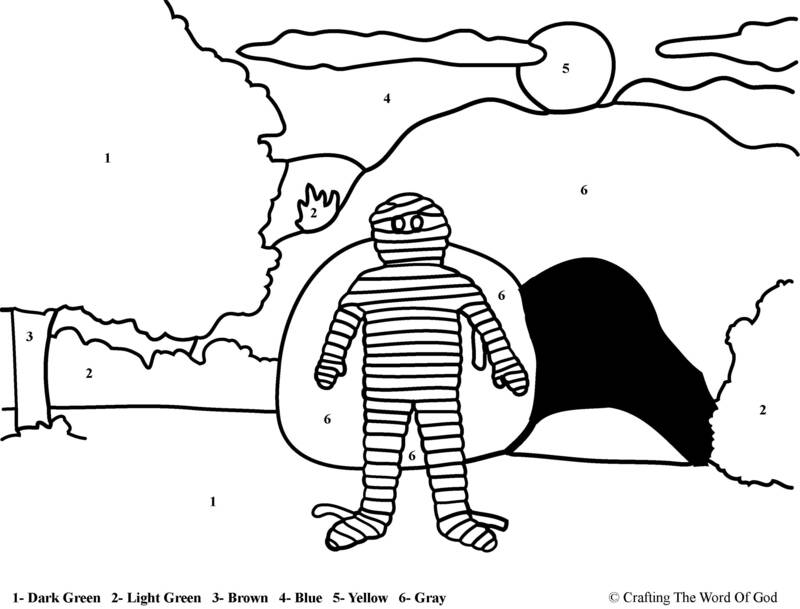 This entry was posted in Color By Number, Fathers Day, Holiday Crafts, Printables and tagged activity page, color by number, dad, daddy, father, happy fathers day, i love you dad. 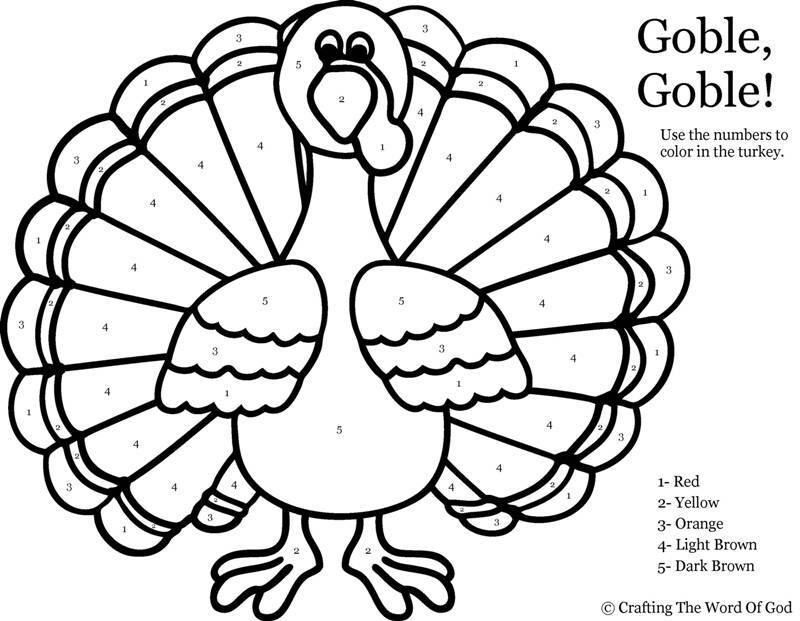 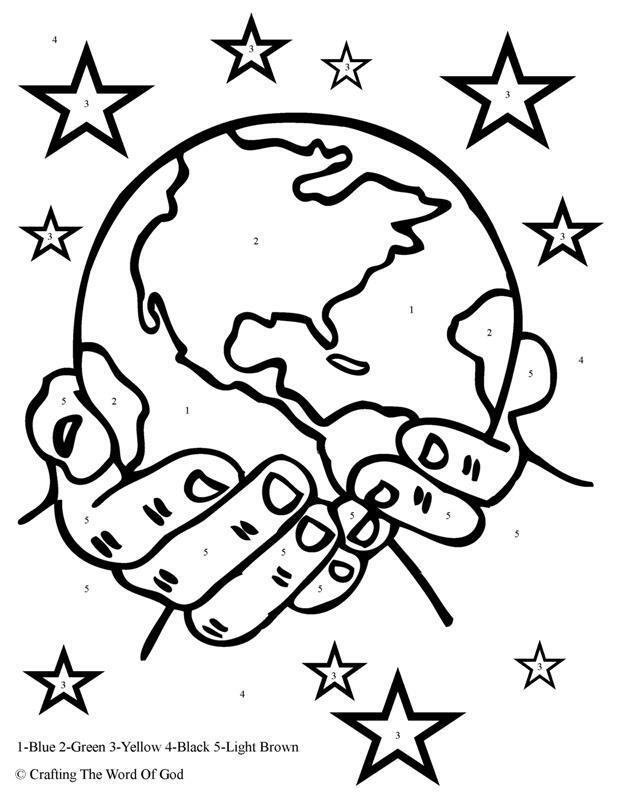 This entry was posted in Color By Number, Holiday Crafts, Printables, Thanksgiving. 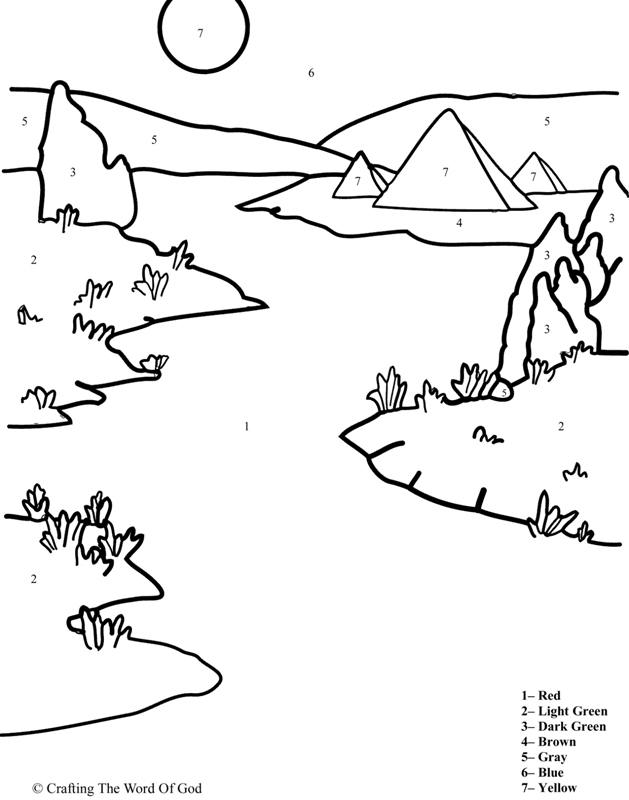 This entry was posted in Bible Crafts, Color By Number, Creation, OT Crafts, Printables and tagged color by number, created, creation, creator, days of creation, print out, printable.